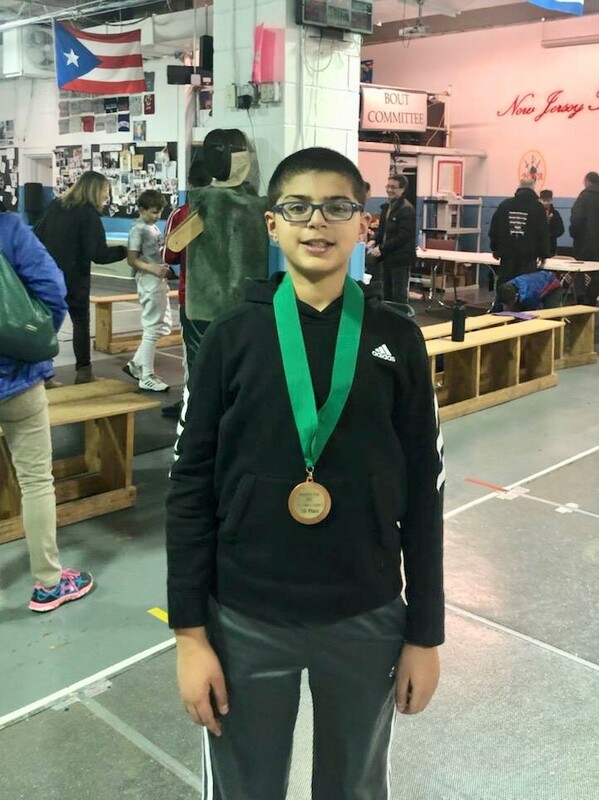 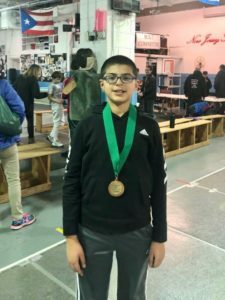 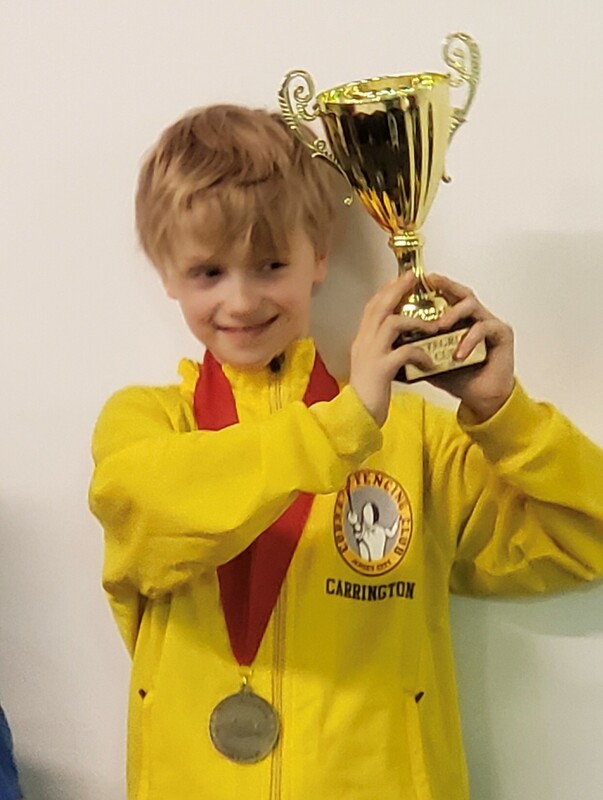 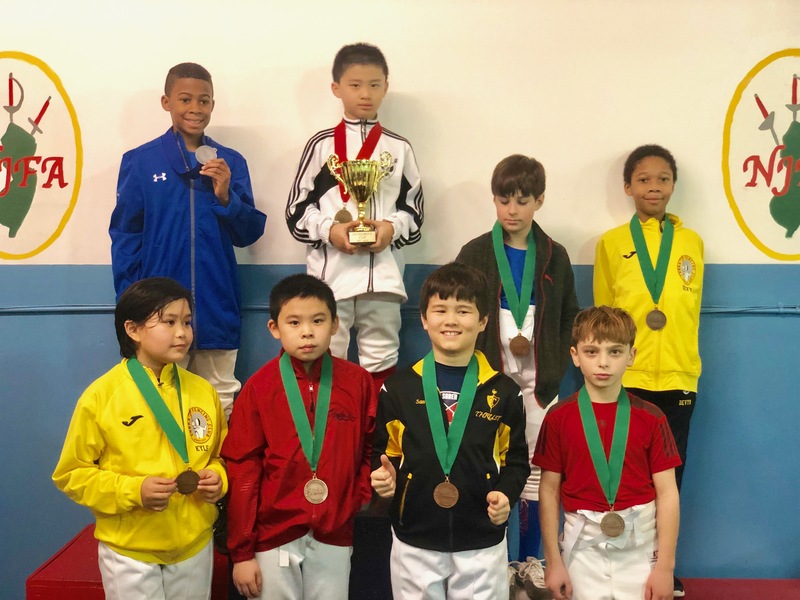 First day at The Integrity RYC region 3 & non-regional Y8 & Veteran organized by New Jersey Fencing Alliance in Mapplewood NJ, the Cobra Fencing Y10 MS team did great; Congratulation Anthony Devyn 3rd and Alave Kyle 5th place. 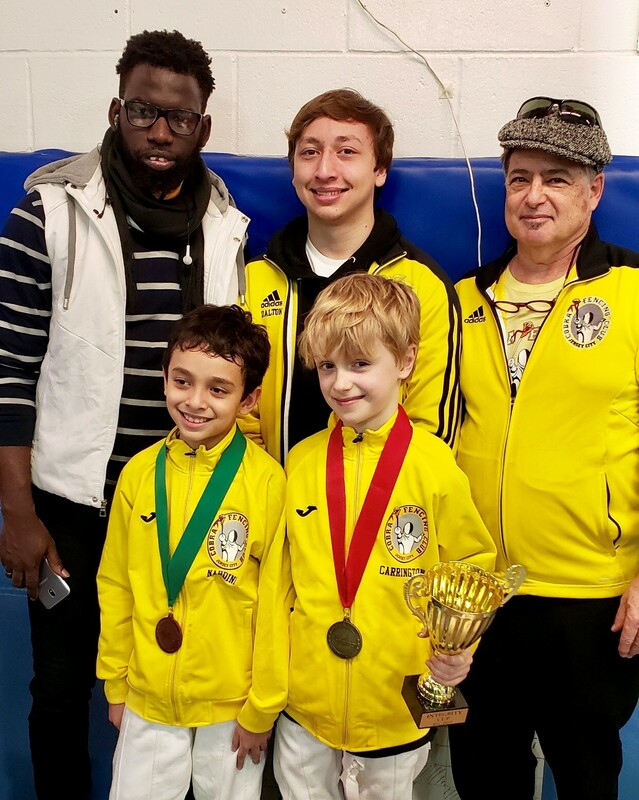 Y8 XS Congratulation William Carrington 1st place and Nathanael Nardini 3th place. 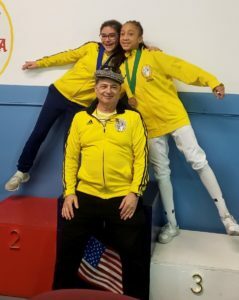 Y12 WS Congratulation Sophie Graff 2nd place & Alexia Anthony 8th place. Congratulations to everyone who participated in this competition.